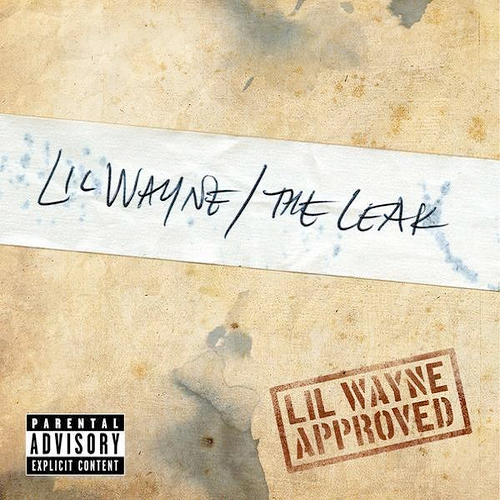 The Leak is an official extended play (EP) that was released by Lil Wayne on December 18th, 2007. The project consists of five songs that Weezy originally recorded for his Tha Carter III album. He decided to put out The Leak for his fans, so that they could have the CDQ versions of the songs that had leaked online, which is also why Lil Wayne named his EP what he did. You can view the tracklist for Wayne‘s The Leak EP below. Be sure to click on each track title to be directed to a page that lets you read the lyrics for each song!